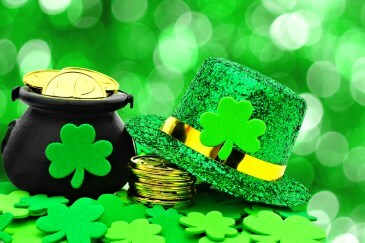 Happy St. Patrick’s Day, the green spirits and lively Irish lilts were flowing through the halls today at ACC! All kinds of fun and learning. A big thanks to Ms.Ramsay and her French Cafe Crepes, they were deliciuex (hosted by the gr 7/8 class). Goji’s and Domino’s and even some heavy duty spring competition. In the first of our Championship “Best of Three” series, the Teacher’s were dominated by the grade 8s on the benchball court … but with two events left, the teachers are sure to make a run for the cup! As our break starts off Tomorrow, Friday, we want you to remember our first day back will be Tuesday the 29th of March (after Easter Monday). Have a safe and restful break, see you soon! !